The wedding dance is a central part of every wedding. 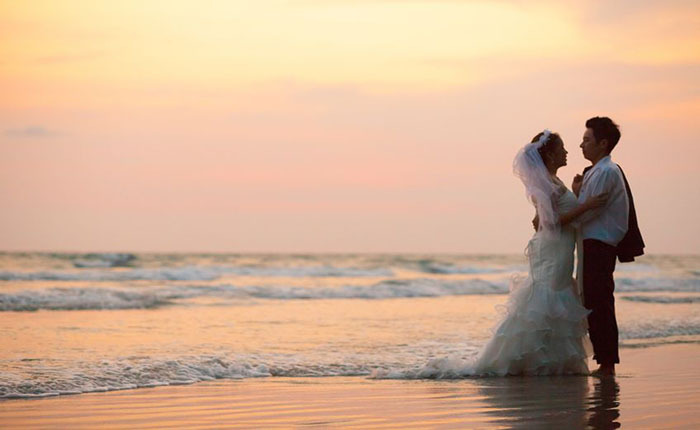 In addition, weddings are one of the most important events in our lives. Moreover, every detail of the dancing should be considered in the wedding plan. Also, the wedding planners along with the bride and groom should plan the wedding dances early so there is enough time to prepare an awesome first dance. The wedding dances include the bride and groom’s first dance, father-daughter dance, mother-son and wedding reception dancing. However, the wedding first dance is the most important dance that will take place at a wedding. Therefore, it should be planned well in advance of the wedding. The bride and groom should first pick a song for their first dance. Fortunately, there are many places to look for wedding songs, for instance, just searching google online “first dance wedding songs” or “wedding first dance” and also search YouTube. There are different songs for the various wedding dances. For instance, some are perfect for the first dance and others work well for the father-daughter, mother-son and wedding reception dancing. Here are some of DanceTime’s favorite picks for Top 25 First Dance Wedding Songs. If the bride and groom are not dancers, they should schedule and plan time to learn about dancing in general. Afterward, they can work on a specific dance genre, e.g. waltz, swing, slow dance or a Latin dance. Also, if the bride and groom want to dance a choreographed routine to their chosen favorite song, it is wise to plan on several months of preparation to learn, memorize and practice the dance routine. The other dances that often take place at weddings are: the father-daughter dance and the the mother-son dance. For instance, at some receptions the people in the wedding party are included. Also, at times the family and friends prepare for dancing at the reception. It is a good idea to start planning the dancing at weddings, six months in advance. Additionally, most dance studios and wedding dance teachers offer dance lesson wedding packages of 5, 10, 20 or 30 private dance lessons. Generally, these dance lesson packages can be shared for the wedding first dance, father-daughter and son-mother. including running an independent dance teacher organization, owning and operating Pattie Wells’ DanceTime Center for 16 years, mentoring new teachers, producing choreographed routines and serves as adjunct faculty at San Diego State University in the Music and Dance Department. 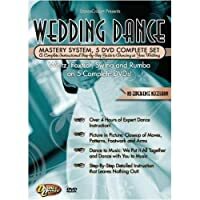 Different Types of Wedding Dance Styles? 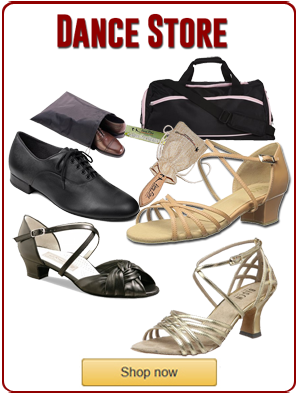 One of the most challenging parts of the wedding first dance preparation is choosing the right type of dance style. For example, some of the favorite choices are the waltz, nightclub two step, foxtrot, rumba, salsa, or a mash up of different dance styles. Also, it is a good idea to watch some of the different styles of wedding dance routines before starting dance lessons. Finally, we have chosen some great wedding dance routines on the web that show many of the different types of style of dance for weddings! Pattie Wells is one of the most experienced dance teachers in the United States, read Pattie Wells’ Bio here! She has an extensive dance teaching background including running an independent dance teacher organization, owning and operating Pattie Wells’ DanceTime Center for 16 years, mentoring new teachers, producing choreographed routines and serves as adjunct faculty at San Diego State University in the Music and Dance Department.